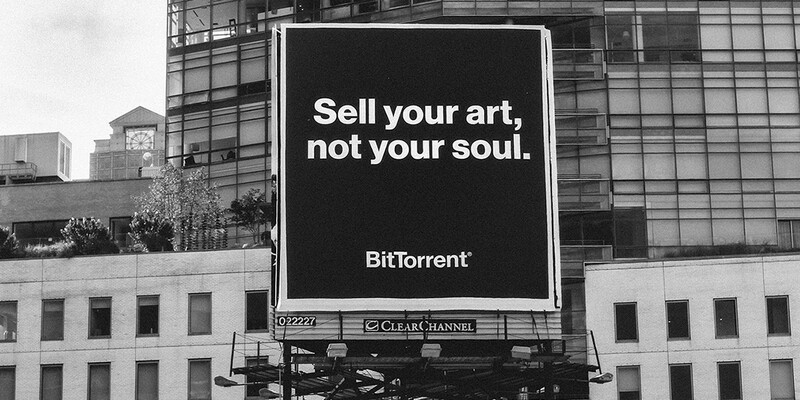 The Recording Industry Association of America (RIAA) has requested BitTorrent’s help to curb piracy of its members’ copyrighted content, reports Billboard. The letter includes a list of hashes of files containing RIAA members’ work — spanning artists like Michael Jackson and Red Hot Chili Peppers — that the organization believes is being infringed through BitTorrent apps. BitTorrent Inc. is behind the popular torrent-based file sharing app uTorrent. The company has spent the past few years associating with content creators to legally share and promote music and film content on its network. We’ve contacted BitTorrent for comment will update this post when we hear back.